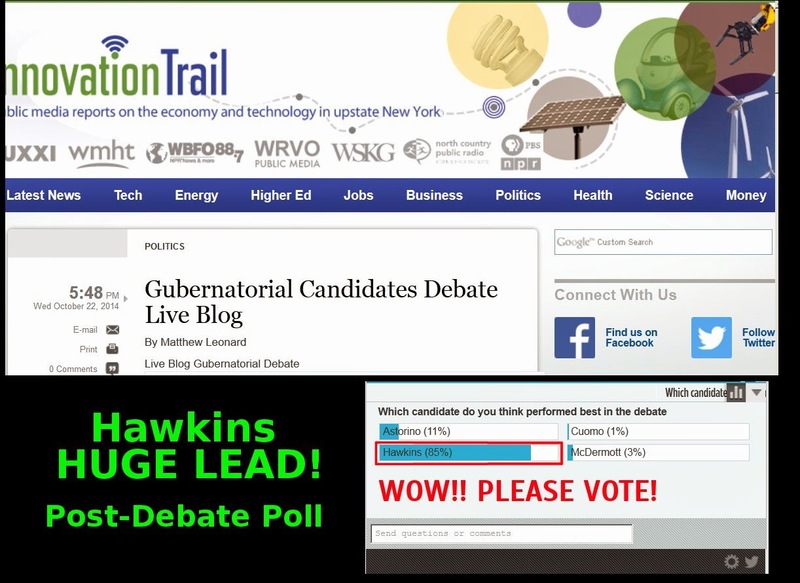 BillHustonBlog: Hawkins HUGE LEAD in post debate poll!! Hawkins HUGE LEAD in post debate poll! !